My studio is located in the Kansas City area, and is perfect for my natural newborn sessions, maternity sessions, milestones, and families! 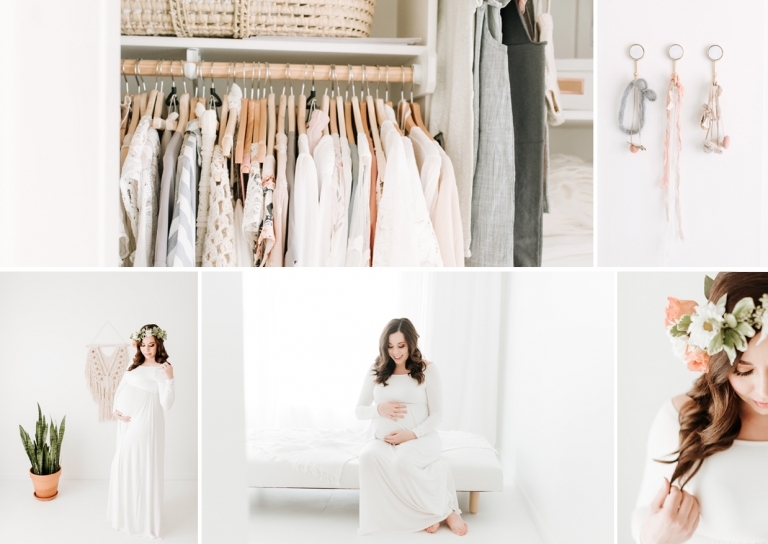 I love having a space where I am inspired by the soft light, I have all the props, textures and equipment available, and where I can control the temperature to be warm enough for an unclothed newborn. Your drive to my home likely means your brand new babe will arrive sound asleep and ready to be photographed! I also love that you don’t have to worry at all about feeling a need to clean up your home or move any furniture around to make space for my posed newborn setup. I find great delight in welcoming you into my space, and making you feel comfortable and special!